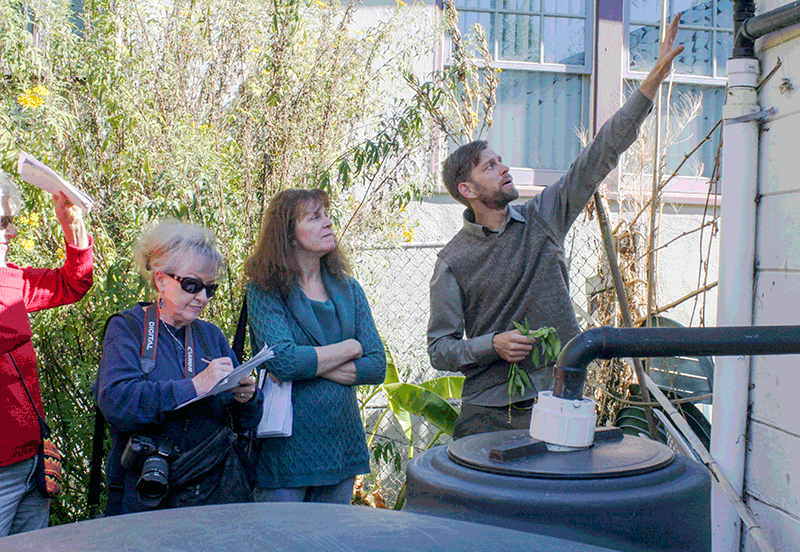 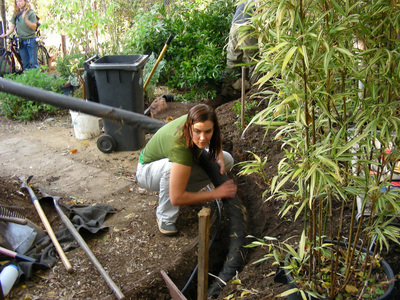 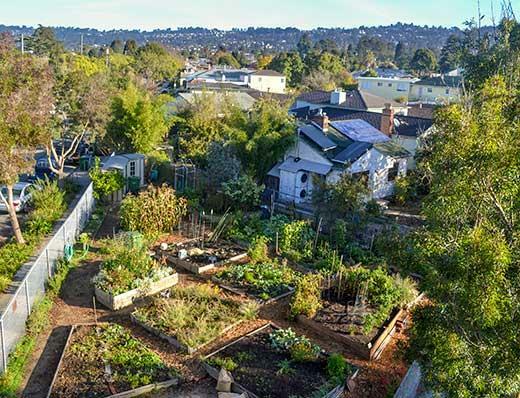 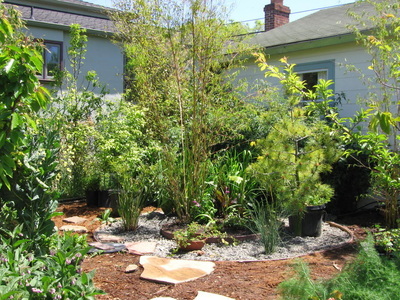 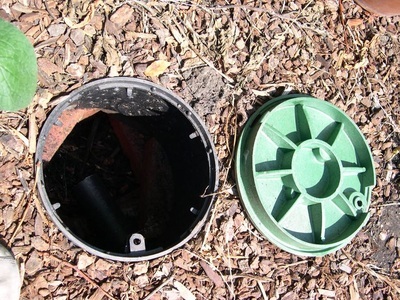 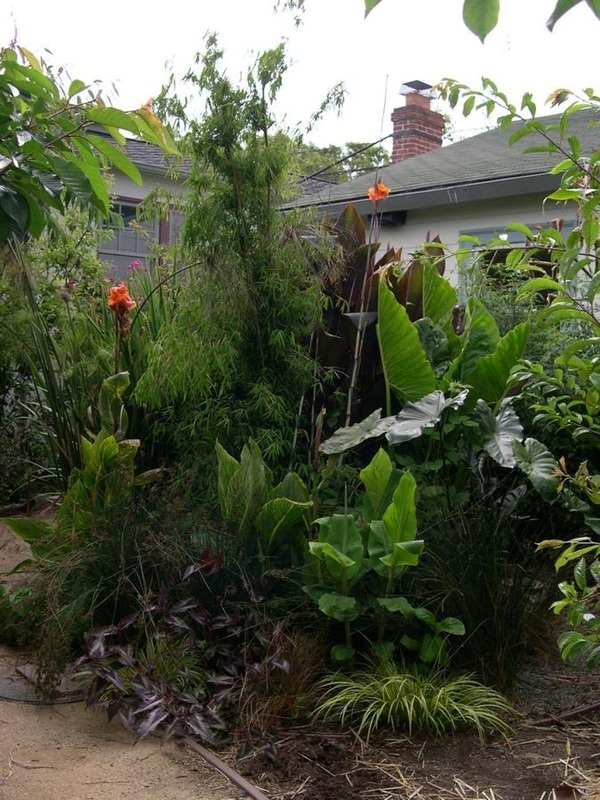 At the EcoHouse, a program of the Ecology Center, DIG Cooperative, Inc. designed and installed the City of Berkeley&apos;s first permitted greywater system as well as California&apos;s first residential Constructed Wetland for the treatment of greywater. The following year, DIG led a volunteer rainwater catchment workshop which successfully installed a 1100 gallon Rainwater Catchment system and Earthworks garden in one day. 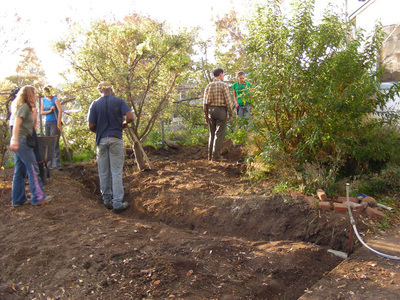 The EcoHouse also demonstrates an easy to install Laundry to Landscape greywater system. 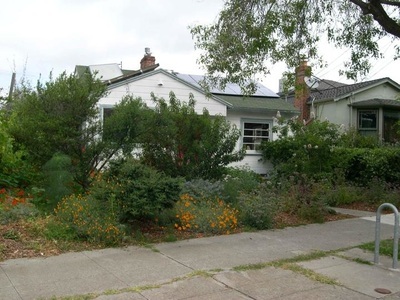 As a result of the success of the projects stated above, DIG Coop initiated a partnership between the East Bay Municipal Water District and EcoHouse, which is now an official Water Smart Showcase Home.